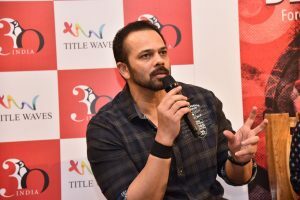 Filmmaker Rohit Shetty feels one should not expect huge budgets for action films from Bollywood unless it gets a worldwide market like the Hollywood. The first look of Akshay Kumar's Sooryavanshi is out. 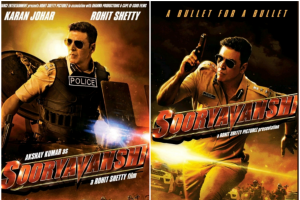 Sooryavanshi will be the fourth installment of the cop drama series after the Singham series and Simmba. "It's a job full of responsibility for an actor to pull off a character of a public figure. But Nawaz has portrayed Balasaheb fabulously." 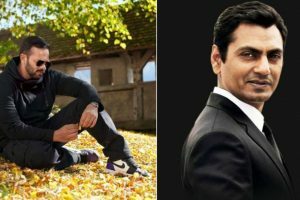 Karan Johar, the producer of the film, took to Twitter and shared the news. Ranveer did an extra move and expressed how much he admires Vicky and his work. 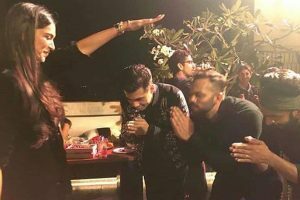 Simmba marks the first collaboration of Ranveer Singh and debutant Sara Ali Khan. 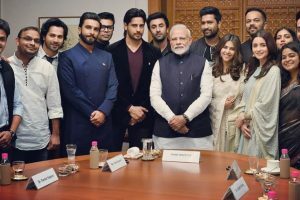 Karan Johar shared a ‘selfie of the year’ with PM Modi and the details of the meeting. Ranveer being the livewire he is grooved on multiple tracks including his chartbuster Aankh Marey. Ranveer Singh and Sara Ali Khan’s starrer has minted Rs 150.81 crore in one week. "With 'Simmba' again, I was doing something absolutely new, thus adding a new dimension to my repertoire," he added. 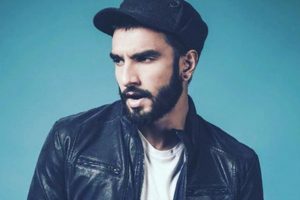 The Ranveer Singh starrer has been unstoppable at the box office and till now the film has minted Rs 124.54 crore. Karan also praised Ranveer for nailing the role. 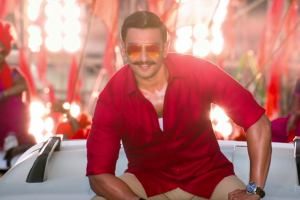 Rohit Shetty’s Simmba starring Ranveer Singh and Sara Ali Khan seems unstoppable at the box office. 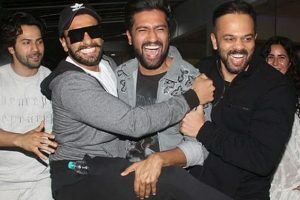 Ranveer thanked Shetty for the success of "Simmba". Ranveer Singh, Sara Ali Khan, and Sonu Sood’s expectations about the film were way too high. Ranveer Singh as Sangram Bhalerao aka Simmba is the lifeline of the film.